Dr. Mohamed is an associate professor of pediatrics and global health at the George Washington University. He graduated from the Faculty of Medicine, Ain Shams University, Egypt in 1991 and completed a Masters of Sciences in Pediatrics in 1996. He moved to the US and completed a pediatrics residency at the Children’s Regional Hospital of South Jersey, UMDNJ and a fellowship in neonatology at the New York-Presbyterian Hospital, Weill Medicinal College of Cornell University. He is certified in both pediatrics and neonatal-perinatal medicine. In 2008, Dr. Mohamed completed his Masters in Public Health, with focus on Global Health Policy & Programs, from the George Washington University. 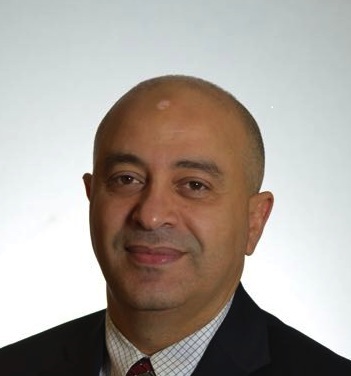 Dr. Mohamed has been an attending neonatologist at the newborn services division, the George Washington University Medical Center since 2003 and holds dual appointment in the Pediatrics and Global health departments. Dr. Mohamed is teaching essentials of pediatrics & neonatal medicine to medical students, pediatrics residents, and neonatology fellows. He mentors residents and fellows in their clinical research projects, and public health students in their practicum and culminating experience. He also certifies practitioners in neonatal resuscitation. 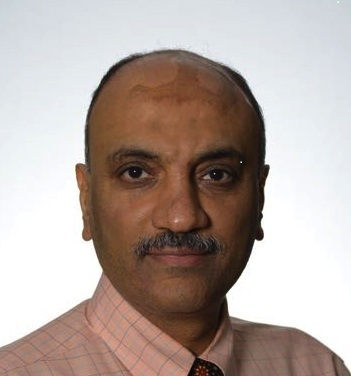 Dr. Mohamed is interested in improving the health outcomes of newborns and children and he authored several publications in the field of neonatal mortalities, morbidities, and pregnancy outcomes. Dr. Mohamed is currently working with the center for global health at the George Washington University to establish a sustainable relationship with academic institutions in Egypt focusing on public health education, research, and scholarly development. He was funded through USDA to lead joint efforts with National Research Centre in Egypt to develop research agenda to examine neonatal infections related mortality and morbidity in Egypt. Dr. El-Dib is the director of Neurocritical Care in the Neonatal Intensive Care Unit at Brigham and Women’s Hospital, Boston, MA. Before that, he has been an Attending Neonatologist and Assistant Professor of Pediatrics and of Neurology, at the George Washington University, Washington DC. Dr. El-Dib is Board Certified in Pediatrics and Neonatal-Perinatal Medicine. He has completed fellowship training in the fields of Neonatology and Neonatal Neurology and Brain development at Children’s National Medical Center and the George Washington University. He graduated from Cairo University School of Medicine, and completed two pediatric residency programs at Cairo University Children’s Hospital and University of Connecticut. Dr. El-Dib is an established researcher and author of more than 50 peer reviewed manuscripts, abstracts and book chapters. His focus of interest is brain injury in both term and preterm neonates. In term infants, he has focused on hypoxic ischemic encephalopathy and strategies for neuroprotection. In premature infants, he has been studying early neurophysiologic metrics e.g. amplitude integrated EEG, near-infrared spectroscopy, and CO2 reactivity and their relation to brain development and neurodevelopmental outcome. Dr. Massaro joined the Children’s National faculty in the Division of Neonatology in 2007 after completing both her Pediatric Residency and Fellowship in Neonatal-Perinatal Medicine at Children’s National. She has been a principal investigator in the Center for Translational Science and the Center for Neuroscience in CRI. Her research broadly centers on neonatal neurology and neuroprotection. More specifically, she investigates neuroimaging and physiological biomarkers of brain injury for the assessment and treatment of perinatal brain injury in high-risk newborns. Dr. Massaro currently serves as the Co-Director of Research for the Division of Neonatology and Director of Resident Research for the Pediatric Residency Program at Children’s National Medical Center. A pioneer in Bubble Nasal CPAP therapy, Dr. Wung is a neonatal intensivist who has directed respiratory care at the Columbia NICU since 1974. He is board-certified in Critical Care Medicine and Anesthesiology. Dr. Wung is a professor of Pediatrics at Columbia University Medical Center, New York. He received his medical degree from Taipei Medical University in 1966. His post-graduate trainings include: Residencies in obstetrics-gynecology and anesthesiology, and fellowship in combined pediatrics and neonatal intensive care medicine at Columbia in 1973. 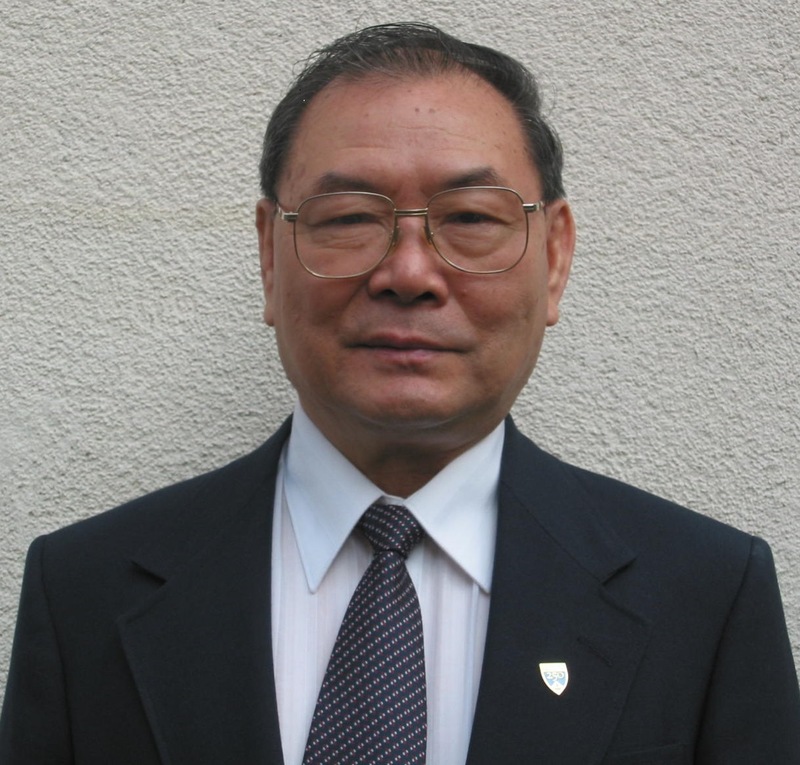 Dr. Wung has served as a World Health Organization consultant in China in 1987, and has participated in several National Heart, Lung and Blood Institute sponsored committees. His specialties include: Gentler and kinder ventilation with preservation of spontaneous breathing, permissive hypercarbia; The management of infants with PPHN without hyperventilation; The management of congenital diaphragmatic hernia infants with gentle ventilation, delayed surgery and no prophylactic chest tubes; Laryngeal mask airway (LMA) for infant with Pierre Robin sequence; Technique of one-lung ventilation in neonates; Continuous inhalation of iloprost for Persistent pulmonary hypertention of neonate. Dr. Wung invented a nasal prong CPAP system (Hudson) and Oxyscope. In accordance with the Accreditation Council for Continuing Medical Education's Standards for Commercial Support, The George Washington University Office of CEHP requires that all individuals involved in the development of activity content disclose their relevant financial relationships and that all conflicts of interest be identified, resolved, and communicated to learners prior to delivery of the activity.